Kulsoom Sizar is a Los Angeles native. Although she has lived in many places across the U.S. in her childhood, she credits the diverse fabric of the Los Angeles community to her keen interest in learning about different groups of people and their traditions and backgrounds. Kulsoom received her Bachelor’s in Anthropology from University of California, Los Angeles. While at UCLA, she was involved in UMMA Community Clinic as a health education instructor for elementary-school age children in Los Angeles. She was drawn to the core values of UMMA Community Clinic, an organization committed to addressing the health and well-being concerns of underserved communities, of which included service, compassion, human dignity, social justice, and ethical conduct. 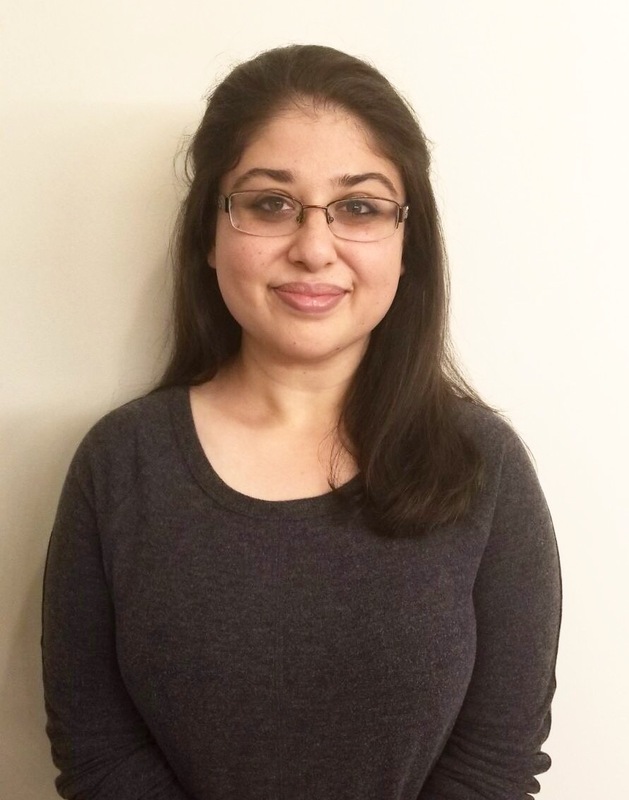 Kulsoom was also an active mentor for MAPS at UCLA (Mentors for Academic and Peer Support), an outreach program dedicated to improving the American education infrastructure by providing career and college counseling as well as academic and personal development to the students of Jordan High School in Watts, California. After UCLA, Kulsoom has continued with her passion to help disadvantaged communities and has developed a career of service in healthcare administration to the underserved neighborhoods of Los Angeles. In her free time, Kulsoom enjoys hiking, listening to podcasts, volunteer work, and traveling. She is committed to the Newground Changemaker Program because she identifies with Newground’s vision and firmly believes that one of the most effective ways to bring people of different backgrounds together is by creating a space to have respectful and meaningful discussions and interactions in order to nurture compassion, build lasting bonds, and broaden our worldly perspective.